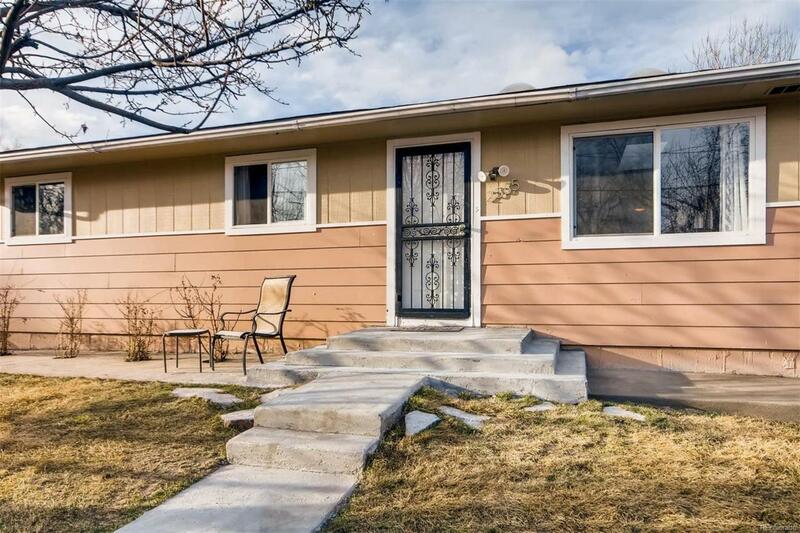 Meticulously updated ranch style home in College View. 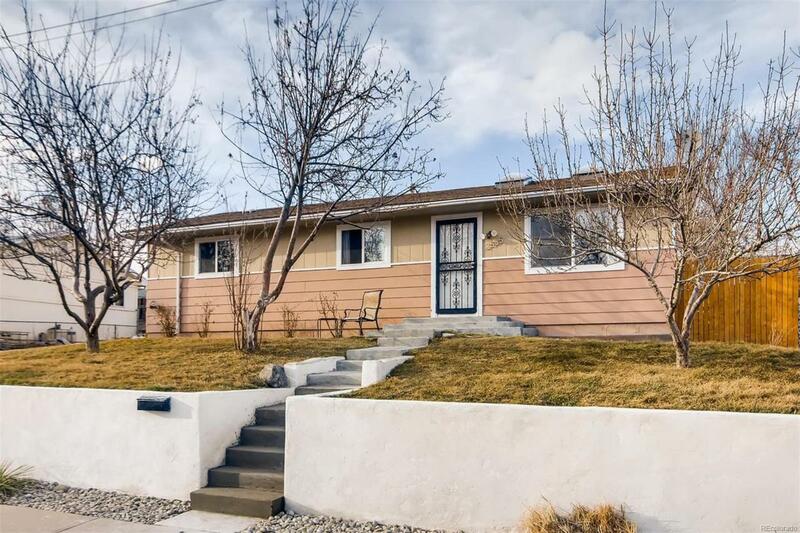 Prime location with Harvard Gulch Trail steps away out the front door! The welcoming living room greets you upon entry and is flooded with natural light. The kitchen is appointed with granite counter tops, tile back splash, plentiful cabinets, and updated appliances. 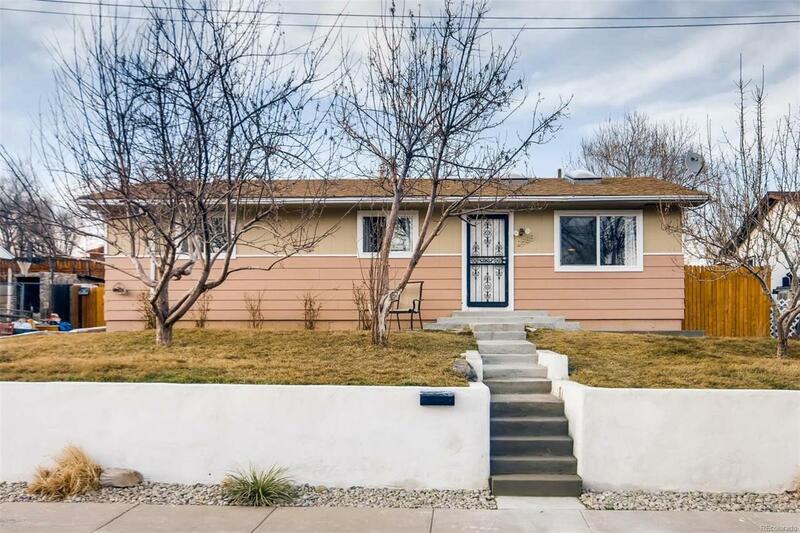 Three sizable bedrooms and an updated bathroom complete the front of the home. The rear of the home boasts the loft style master sweet with vaulted ceiling, 5 piece bathroom, and a den/flex room. The back yard has been professionally landscaped and is an entertainers dream! There also is gates to access the back yard from the driveway if you would like to store more vehicles (plenty of room to build a garage) or easily bring anything into the back yard. Convenient off-street parking, close to the Evans light rail station, I-25, and a quick commute to downtown Denver. 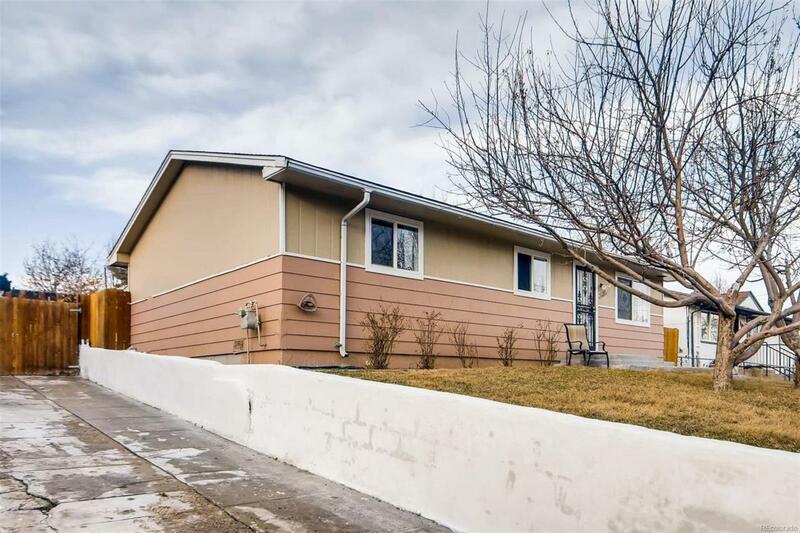 Hurry, priced in the $300's this home will not last!